Seasoned and successful freelancers have a lot of “been there, done that” advice to offer but not everything you hear necessarily pertains to your business. Some of it may very well be outdated, or that person might just follow a set of freelance writing rules that works for them, but might not work for you. In order to succeed in today’s digital content landscape, the only real rule is that you’re allowed to break the rules. After all, this is YOUR business, and YOU get to call the shots. My work isn’t done when I hit submit. It’s also worth taking the time to reach out to thank sources you’ve interviewed and share the link to your story. Although you may think “I ain’t got time for that,” carve out a few minutes. It can lead to good karma and more work. Example: I once interviewed an expert source in a niche industry, and when his company needed a content writer to ghostwrite for his blog a year later, he immediately thought of me. Not only did he love how my article turned out, but he said he appreciated that I didn’t forget about him once our interview was over. That five-minute email turned into thousands of dollars in income. The lines of journalism and content are blurred, and that’s OK.
My old-school journalism training made it sound like writing for a brand was going to “the dark side,” but that’s just not the case anymore. (To be fair, I also went to J-school in the pre-social media days when the internet was in its infancy, and the concept of digital content marketing didn’t really exist.) Still, I know some writers that really took those lessons to heart and wouldn’t “lower” themselves to write for a marketing company or PR agency. The fact is, if you remove all of the stuff that runs below and alongside most quality content marketing and branded pieces, the articles themselves aren’t much different than the traditional journalism you’d find in magazines, newspapers, or media websites. Of course, some of the work I do is promotional in nature, and so I make a every effort to avoid conflicts of interests. For instance, if I write for a brand, it automatically becomes off limits to use as a source for stories I write for other outlets. I’m also totally OK with removing my byline or ghostwriting for someone else — another rule that not everyone is comfortable with. My bottom line? If you want to make a living in the freelance writing world, as long as you maintain your personal ethics, there’s nothing wrong with writing for both traditional publications and corporate brands. The editorial process is very different if you’re working with a print magazine versus an online publisher versus a content marketing firm. When you’re working with a new client, take the time to understand their process, and make no assumptions about the “right way” to handle challenges that arise. Ask questions up front and read contracts carefully to make sure you’re getting a fair deal. And always be professional, even if a job turns out to be a bad fit for you. You never want to burn a bridge because everyone knows everyone in this world — trust me. My final rule is don’t be afraid to be a rule breaker. Some of my best clients were those that other writers wouldn’t give the time of day. Making my own rules doesn’t mean that I’ve never been burned, but the longer I do this, the better I’ve become at separating the good opportunities from the bad. That’s the beauty of freelance writing — you control your own destiny, and you don’t have to play by anyone else’s rules. 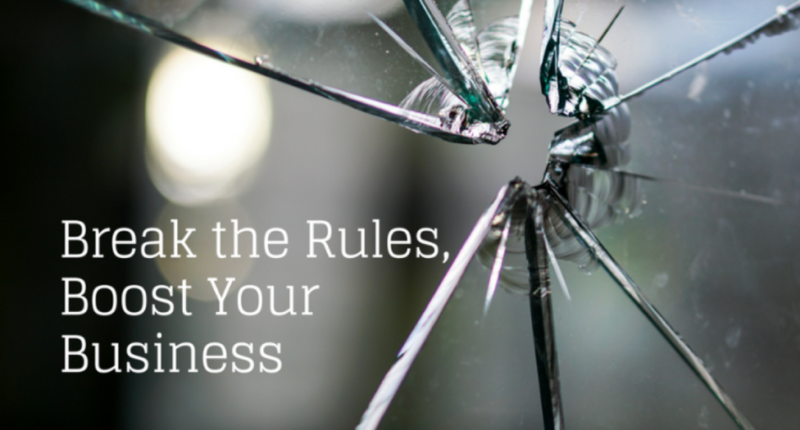 Is there an unconventional rule that has helped your business thrive? 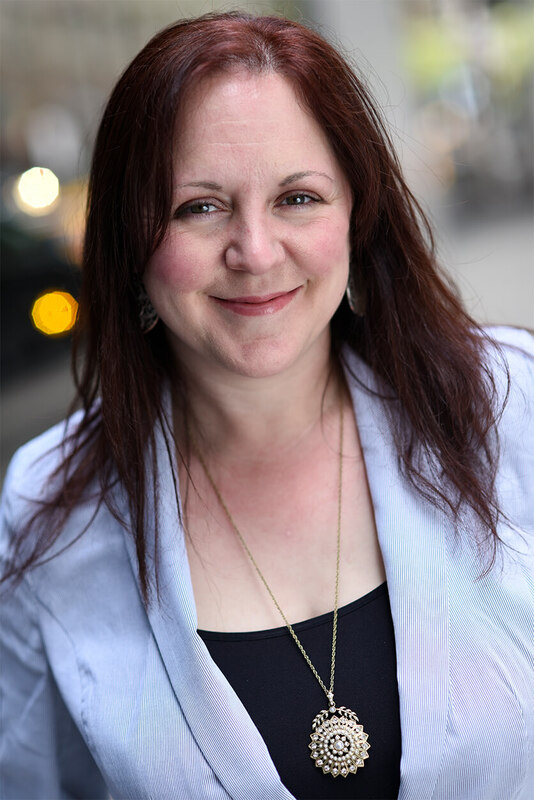 I create content that engages audiences and drives client goals.